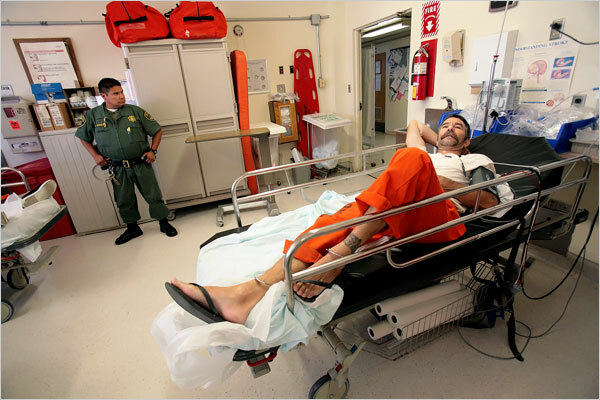 The safety and well-being of staff and prisoners are priority for detention facilities. Focused on supporting communications and security, this vandal-proof nurse call system is designed to protect the staff, prisoners, and facility while enhancing ways to connect people throughout the facility. This rugged nurse call is easy to use and simplifies tasks by giving staff the option to: select their preferred notification and call methods (including: calls to regular and cell phones, dome lights, computers, SMS texts and lighted annunciator panels), reach others immediately for help, or remote cancel requests without entering a room or cell. This customizable nurse call allows staff to better manage their time, create necessary report, and receive call notification through just one system. A full list of features is included in the Vandal-Proof Nurse Call Brochure.